We all knew it was coming, and finally it’s here. The Swingometers have been updated. The House Swingometer includes the 2010 results as a new baseline, and the Electoral College Swingometer includes the 2010 Census-based reapportionment. 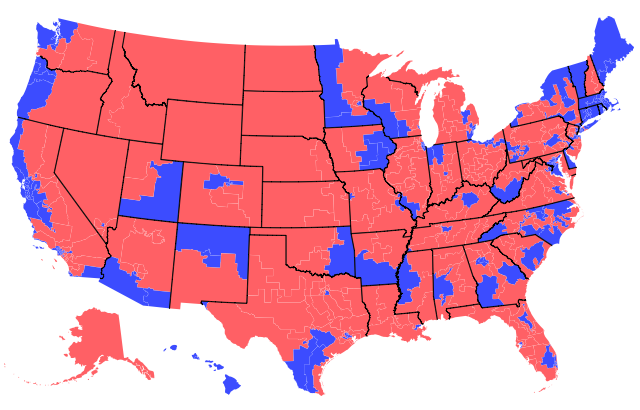 Of course, the House Swingometer does not include the 2012 redistricting, and I’m not sure it ever could. The only way I know of to construct a Swingometer that works across redistrictings is to reconstruct the districts precinct-by-precinct, and I don’t have the data to do that. In fact, I don’t know if I could get that data when the redistricting happens. My guess is that this Dave guy might have a) and c), but b) just isn’t going to happen.